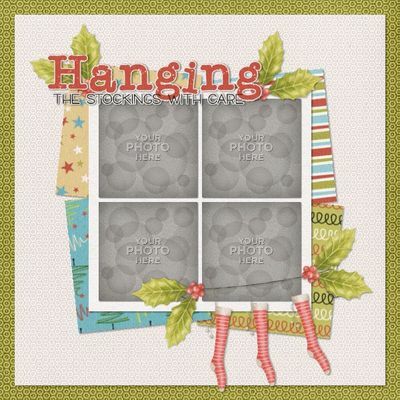 A fun template set to help you capture your Christmas memories. When working in My Memories Suite please open as a template so all you have to do is put your photos in. Pages are all set up for you!